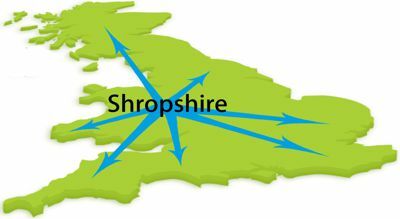 We regularly work in all these areas as well as the areas local to us. Our service is truly Nationwide. Give us a chance to prove it!